I'm enough of a non-American to not floss, but every other item on your list is essential, even if it's just because it's 1/4 the price you pay in Japan. YOU CAN NEVER BE SURE! 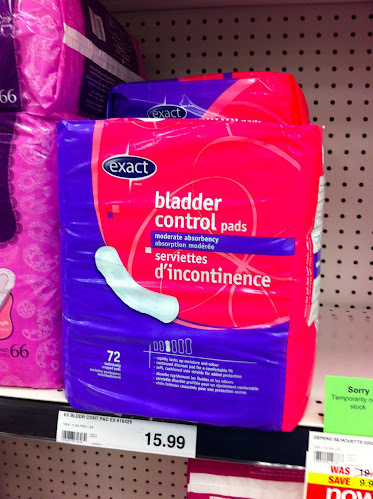 What if I needed bladder control stuff suddenly, eh? My hair is short so I don't seem to have a problem with Japanese shampoo mercifully! But I am overly pleased with my other purchases.